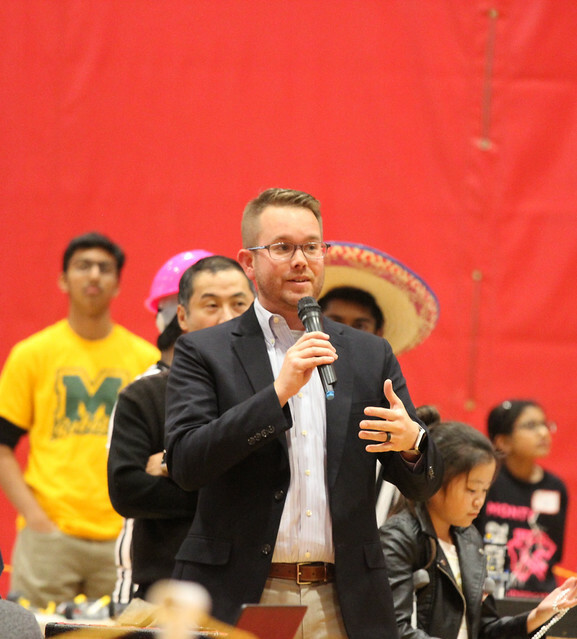 On November 17th, Deputy Mayor Doug Tomson attended the annual BoroBlast event, held by Hillsborough High School’s robotics team, Team 75. This free First Lego League competition introduces students in grades four through eight to real-world engineering tasks by challenging them to build LEGO-based robots to complete tasks on a thematic playing surface. 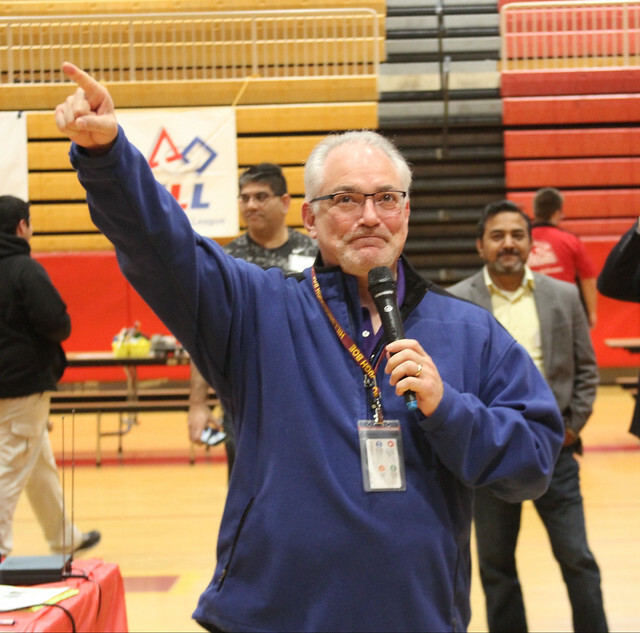 FLL teams, guided by their imaginations and adult coaches, discover exciting career possibilities, and through the process, learn to make positive contributions to society.